You get 4 IFH48-45 products in one box! 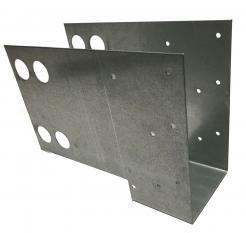 Designed for 3.5" wide products and use in all ICF voids 5.5" or less. 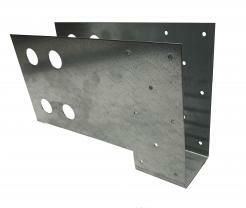 Get 16 IFH48 designed for 5.5" voids or less. You get 4 IFH4811-45 products in one box! 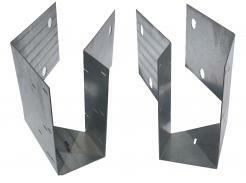 Designed for 3.5" wide products and use in all ICF voids 6" and above.